Derek joined Net at Work as the CRM Practice Director in 2017. He is a thought leader in multiple Enterprise Application Technology areas. His greatest enjoyment is helping Client’s drive meaningful change in their organizations by bringing best in class technology and expertise to solve both day to day and strategic challenges. 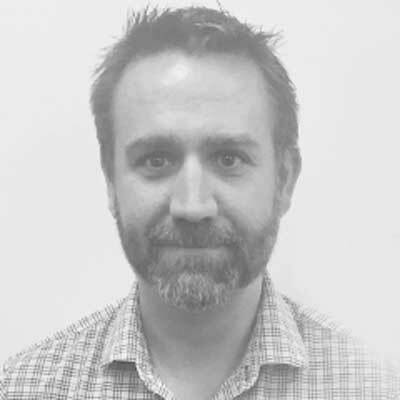 With years of experience in Salesforce, SugarCRM, and Magento Derek spearheads Net at Work’s CRM practice to ensure its Clients have a complete, well integrated and high functioning set of tools to drive growth and profitability.